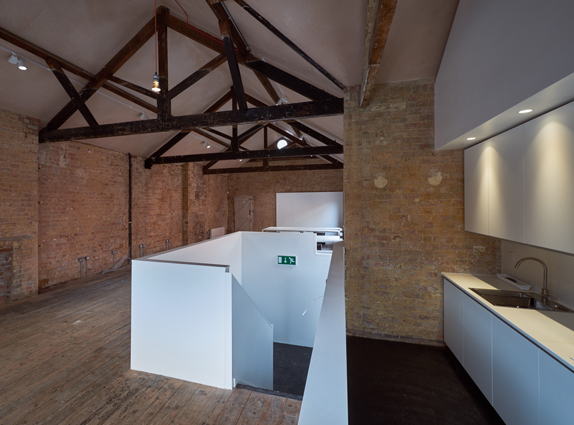 The building makes up part of the St. Martins Quarter development and has been converted into 2 office suites over ground and first floors. 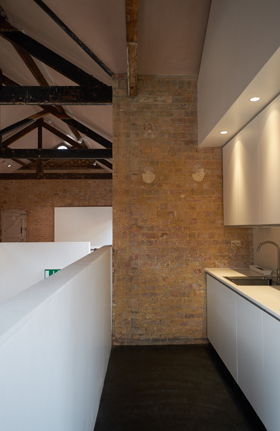 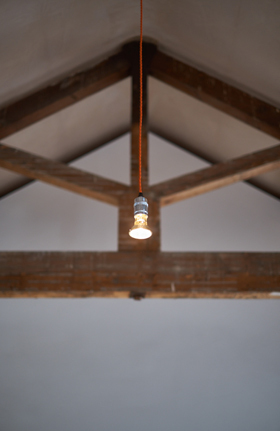 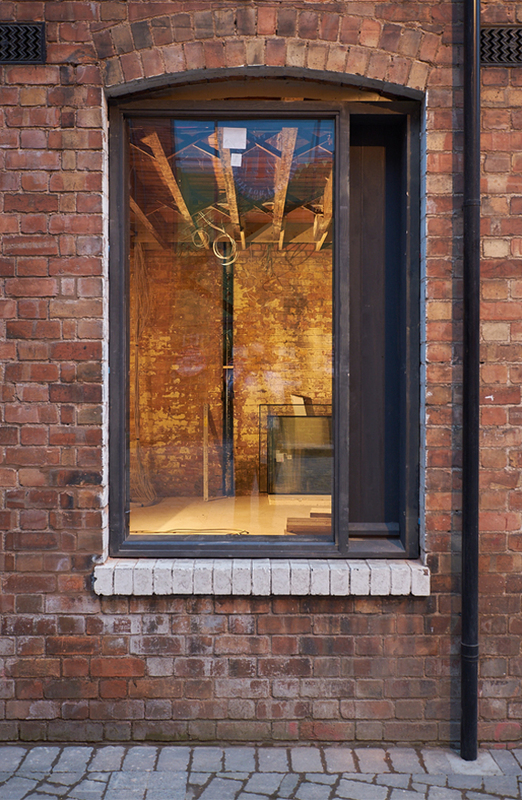 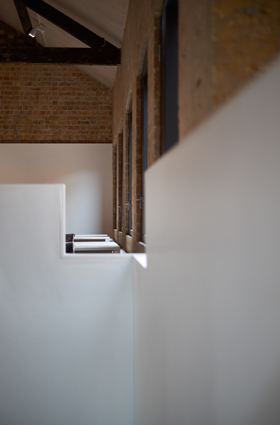 The concept for the refurbishment was simple and based upon leaving intact as much as is possible of the original fabric of the building, whilst adding new elements that sit in contrast by the choice of materials and composition. 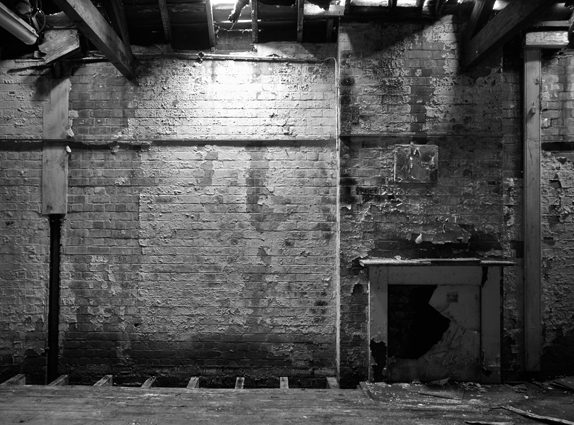 The building received support from the Redundant Building Grant scheme and attempts to set a new precedent for office space in Worcester.